Over the years I have studied and taken notes about Tarot. When I decided that I would write about them on my site, it gave me an opportunity to take those worn torn notes and finally organize them in written words, nice and neat! So this section of my blog is for me as much as it is a tool for others. Tarot cards can help to explain your current situation and anticipate future events. 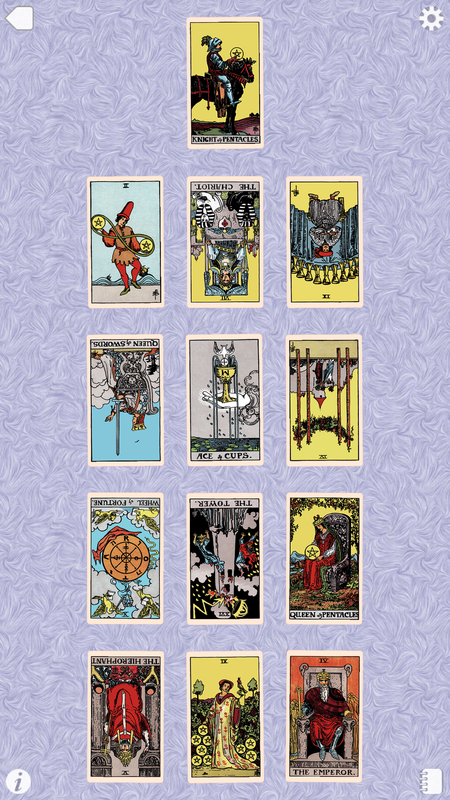 The Minor Arcana is also laid out like a deck of regular playing cards. In fact, the Tarot is where playing cards originated from. There are 56 cards in the minor arcana divided into four suits: Wands, Cups, Swords and Pentacles. Each suit in the Minor Arcana consists of fourteen Tarot cards. Each suit corresponds with a different element and is representative of different aspects of day-to-day life. Here is a brief overview of the four suits and over time I will go into greater depth. It is the standard-bearer for the best its suit has to offer. The court cards are people with personalities that reflect the qualities of their suit and rank. The word minor is a bit misleading for the reader. The Major Arcana cards are often talking about things long term and out of your control, whereas when minor cards appear they are more about what is in your control and represent things in your daily life. These cards are supportive of the Major Arcana cards and help fill in the details during a reading. I hope this helps you understand more about Tarot and that you will not be afraid of the cards. They are there and a good way to connect to Spirit. For me they have always been there for my personal use. Where I can pull three cards, and it is clear what Spirit is trying to express to me that I am not understanding in my daily life.